Coffee is packed with healthy antioxidants on its own, but it is rarely the health drink it could be thanks to the ways most people modify it, think about GMO pumpkin latte. The same is true for tea. 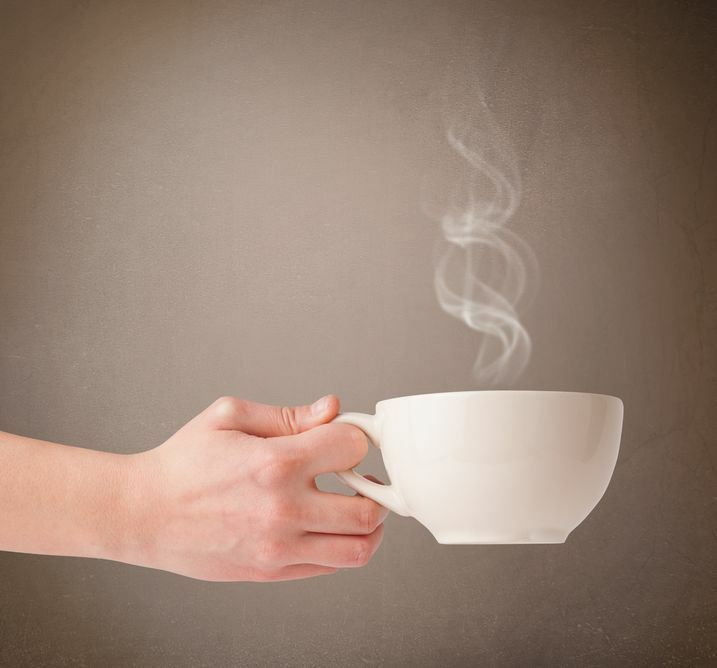 Here are some easy ways to make your tea or coffee a whole lot healthier. Both crops occur to be heavily sprayed with pesticides, sometimes ones that are banned in one country but legal in other ones where these crops are grown. So you might be getting more than just tea or coffee when you select anything but organic. Coffee is huge business. According to the experts it is the number two most widely traded good after oil. As such its growth and harvesting is subjected to a wide range of exploitive labor conditions, including child labor in several countries. Or if you cannot do it, select a sweetener like organic coconut sugar that has fewer grams of sugar, about three grams, than brown or white sugar with four grams. It does not sound like a big difference but over time that means you will have cut your sugar consumption by 30 percent without almost any effort. Coconut sugar contains natural minerals like chromium, which aid sugar metabolism in the body. 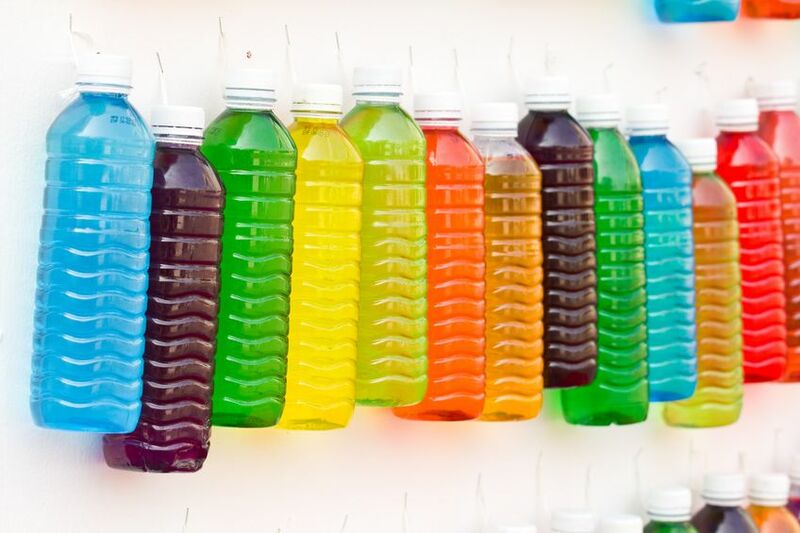 Most syrups are made with high fructose corn syrup that has been linked to weight gain and obesity. They also contain preservatives and artificial flavors like sodium benzoate or potassium sorbate. The second one has been shown in human studies to be both mutagenic and genotoxic. This means it damages the genetic material and causes mutations linked to disease. Meanwhile sodium benzoate converts to the carcinogen benzene in the cells. If you are thinking that you are safe because you only use artificial sweeteners and sugar free syrups, think twice. Usually not only do these syrups contain the mentioned preservatives, they also definitely contain one of the following synthetic sweeteners: amino sweet, sweet’n low or splenda. Contrary to what the manufacturers claim, Splenda also known as sucralose was shown by one university scientists to increase body weight, as it is absorbed by fat cells, and reduce beneficial gut flora by 52 percent. It further contributes to inflammatory illnesses and weight gain. Sweet’n Low known as saccharin is a coal tar derivative that has been linked to breathing problems, skin eruptions, headaches and diarrhea. Amino sweet is the new name for the aspartame which has been linked to an enormous list of health problems such as headaches and migraines, brain tumors, joint pain, depression, chronic fatigue and even more. 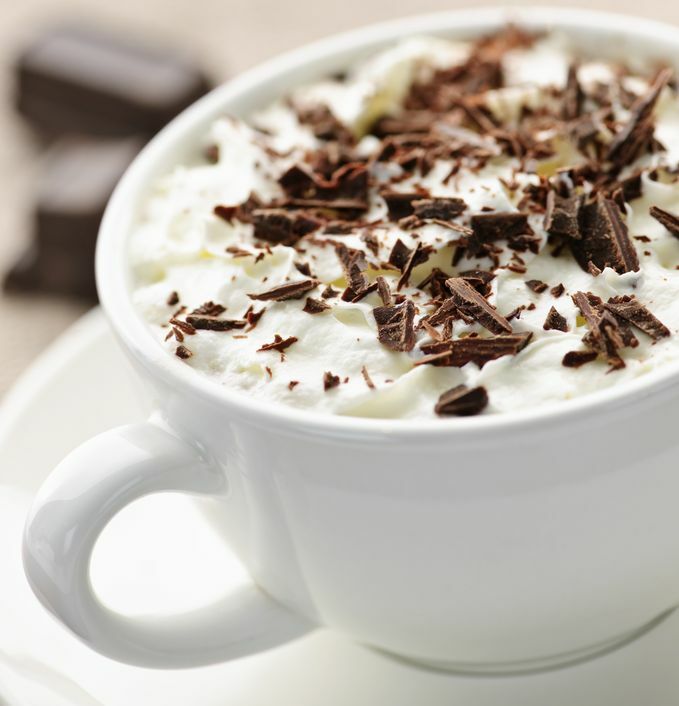 Using whipped cream with your coffee adds about hundred calories to each drink. That is an extra 35,500 calories a year if you only drink one per day. If you are going to add milk to your coffee, it is best to pick almond, rice, organic soy milk, as other soy is genetically modified. Cow’s milk is not the health option the dairy bureaus would have people believe it is. It is made from trans fats and corn syrup solids that are almost always genetically modified. The companies are not required to report the trans fats because the serving size is small but it is a great amount of trans fats when you drink this stuff a few times a day or even every day.